Sure we've seen these films before. Yes there was every cliche in this film. 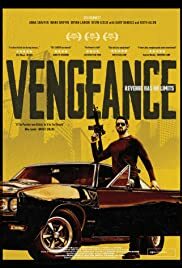 But I never get bored watching vengeance films - unless they are produced like a 5th grader. Right from the start (and throughout), the annoying Tetris music set the stage for failure. The screenplay just as infantile and bad. 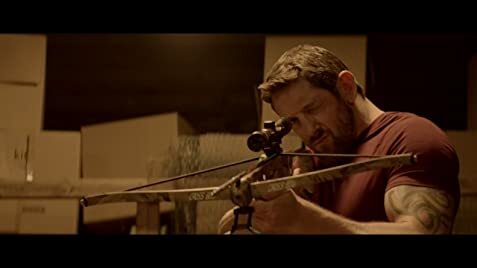 The director couldn't even instruct his actors on where to properly look during certain scenes, and where to aim the cameras properly. The heroin addict girl was overly annoying, loud and obnoxious. Stu Bennett overplayed and under-performed this tough guy act. He made Steven Seagal look more convincing in his recent flop action films. The fight scenes where 1980's. The entire film was predictable. Unless you're really really bored, I'd pass on this one. Even the fake reviewers felt guilty giving this a 10/10 so they gave it an 8. It's a very generous 3/10 from me.